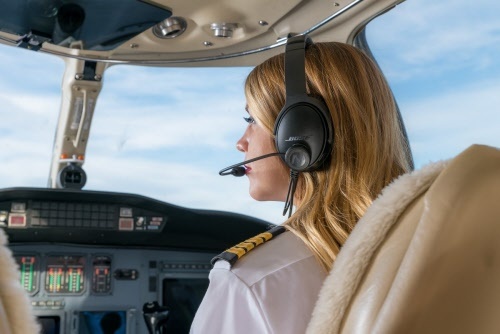 How it works: The NFlightMic is an aviation microphone that can be attached to any headset which has a 2.5mm audio input jack using the included 3M Dual Lock. Click here to download the instruction manual in PDF format. 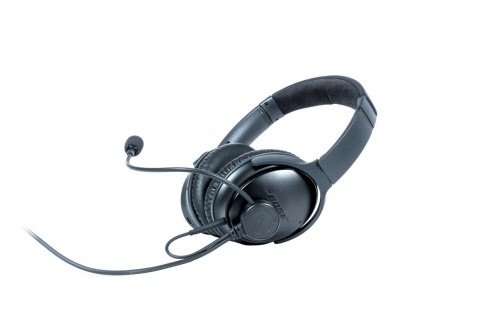 Compatible with: Bose QC25, Bose QC35, or any other headset with a 2.5mm auxiliary audio input. 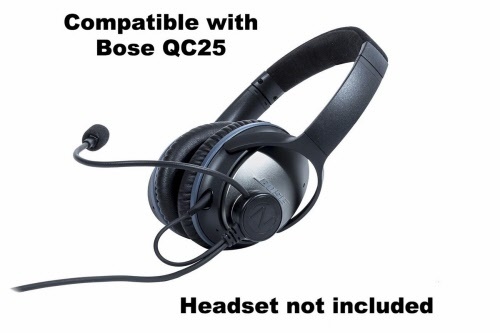 Please note: The Bluetooth capability of the Bose QC35 is disabled when the mic is plugged in. 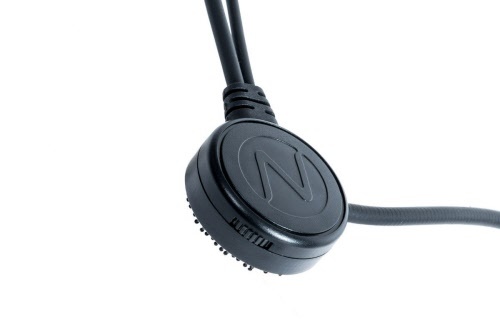 Can also be easily converted to be compatible with headsets with 3.5mm auxiliary audio inputs with the use of a 2.5mm-to-3.5mm adapter.